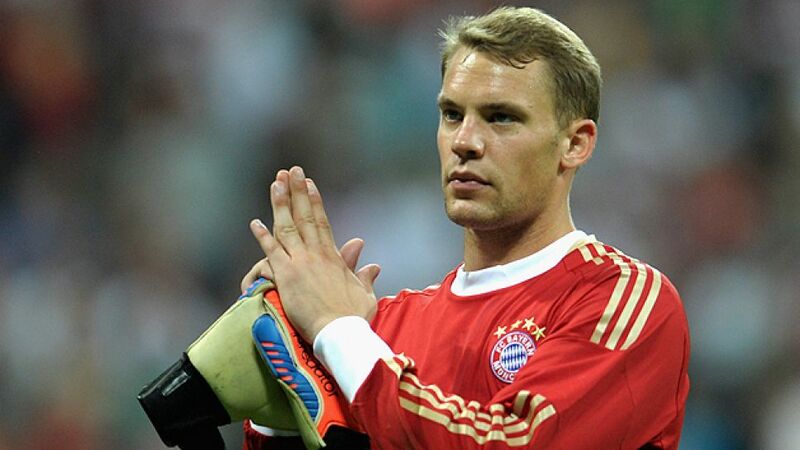 Hoofddorp, Netherlands - FC Bayern München goalkeeper has been shortlisted for a place in the 2013 FIFPro World XI. The 27-year-old helped Bayern to unprecedented success in 2013, with the Reds winning an historic treble of Bundesliga, DFB Cup and UEFA Champions League trophies. In the current campaign he has also been ever-present, as Pep Guardiola's team sit top of the league amidst a record-breaking run of 39 Bundesliga matches unbeaten. FIFPro - the International Federation of Professional Footballers - has collated votes from professional players across the world, with Neuer emerging as one of five potential entrants to the organisation's team of the year. The other candidates for the goalkeeper's position are Gianluigi Buffon of Juventus, Iker Casillas of Real Madrid CF, FC Barcelona's Victor Valdes and Chelsea FC's Petr Cech. The winner will be announced at a cermony in Zurich, Switzerland on 13 January 2014, at which the winner of the prestigious FIFA Ballon D'Or will be unveiled, an award for which Neuer, as well as six of his team-mates, have also been nominated.